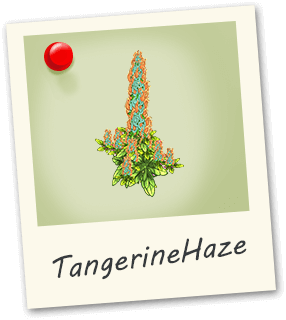 Tangerine Haze is a sativa-dominant strain valued for its unique citrus taste. By combining G13, Haze and NYC Diesel. 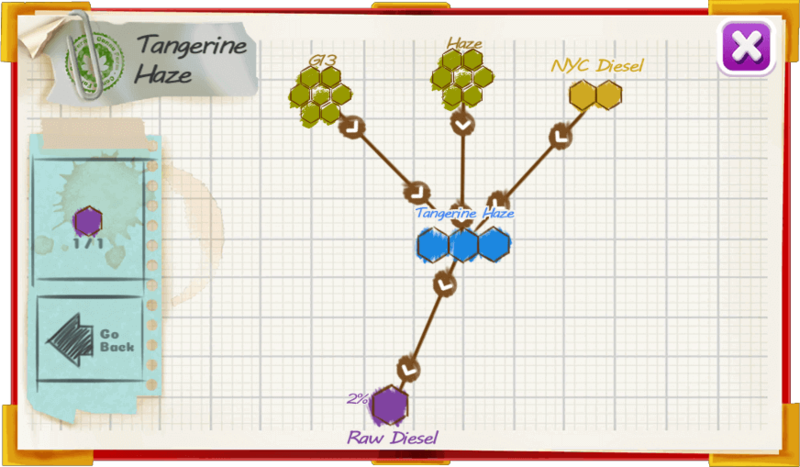 The amazing tangerine scent highlighted with floral notes is top notch.